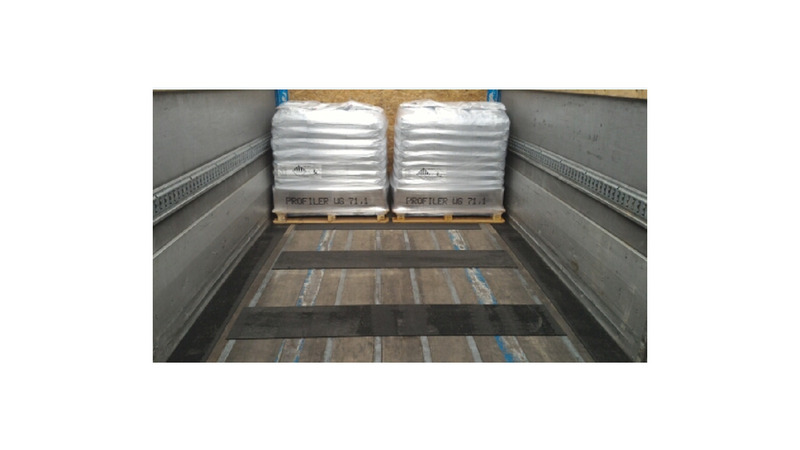 Cader offers a wide assortment of products to secure your cargo. Cader makes securing of cargo in containers, train wagons and ships easy, quick and cost saving. 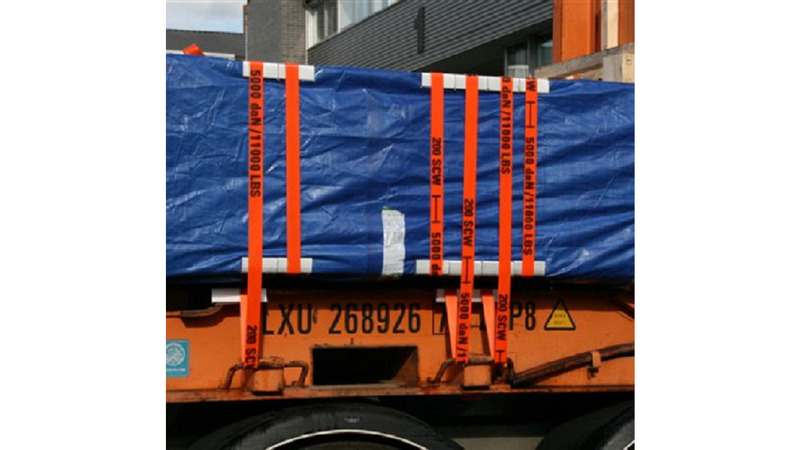 If you are looking for a certified solution for securing loads/cargo, you will choose Cader!